Ashley and Mary-Kate Olsen won’t return for Netflix’s upcoming Full House revival – Fuller House. The twin actresses, who collectively played Michelle Tanner on the original series, will not be returning for the Netflix reboot, executive producer Robert L. Boyett announced on May 22. Ashley and Mary-Kate Olsen’s participation on the new series has been a point of controversy since the project was announced. 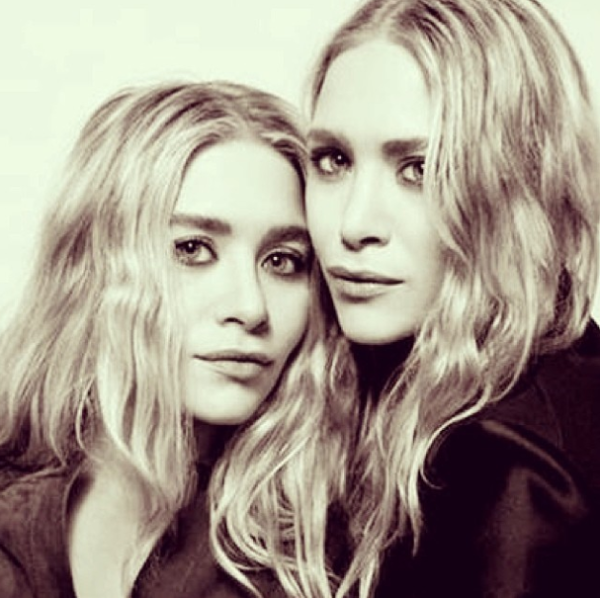 Mary-Kate Olsen had been quoted as saying that she and her sister hadn’t heard from John Stamos – who will guest on and produce the series – about the project. However, there will be plenty of returning faces on the new show. In addition to John Stamos, Candace Cameron Bure, Jodie Sweetin and Andrea Barber will be on Fuller House, while Dave Coulier will appear on at least one episode. Fuller House series, which has received a 13-episode order, will see Candace Cameron Bure and Jodie Sweetin reprising their roles as D.J. and Stephanie Tanner, 20 years after the end of the original series in 1995. In the new version, D.J. is now a veterinarian, pregnant and recently widowed, still living in San Francisco. Stephanie Tanner, an aspiring musician, and Kimmy Gibler (Barber), now a single mother herself, along with Kimmy’s teenage daughter Ramona, all move in to help take care of D.J.’s two boys – the rebellious 12-year-old J.D. and neurotic 7-year-old Max – and her soon-to-arrive baby.